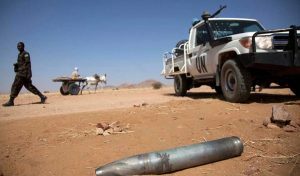 Darfur tribal leaders fear the recent government-led disarmament exercise in the region may lead to further conflict than peace. While the local representatives support the idea of disarmament, they believe the implementation procedures and the armed group assigned to conduct the task may incur further regional strife. 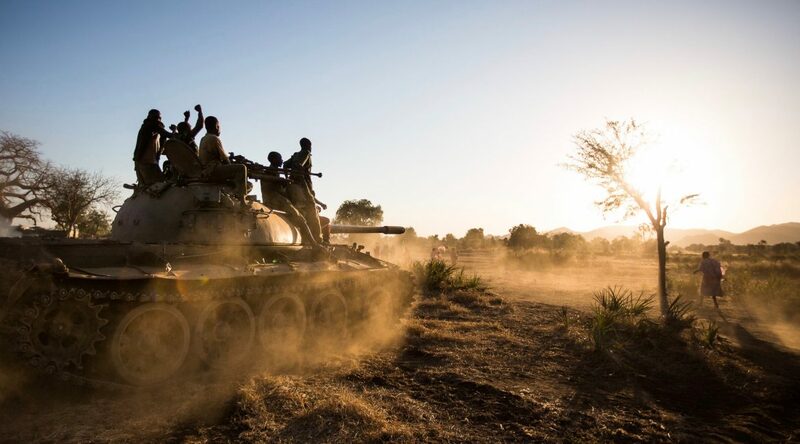 In late July, Sudan’s Vice-President Hasabo Abel Rahman announced the launch of the disarmament campaign in the Darfur and Kordofan areas, along with the re-organisation of state-allied militias in the region. According to a presidential decree, illegal weapons and vehicles are to be handed over voluntarily to the paramilitary group, the Rapid Support Forces (RSF) or local authorities. 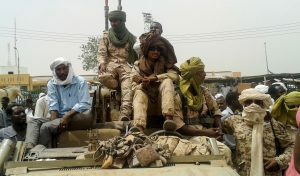 Following the voluntary submissions, Defence Minister Awad Ibn Ouf said they would collect arms from residents by force. Finally, various government militias recruited to fight the insurgency in Darfur are meant to merge into the RSF, an order opposed by the formerly pro-government Border Guard militia. The RSF, however, have a long track record of defying the police. 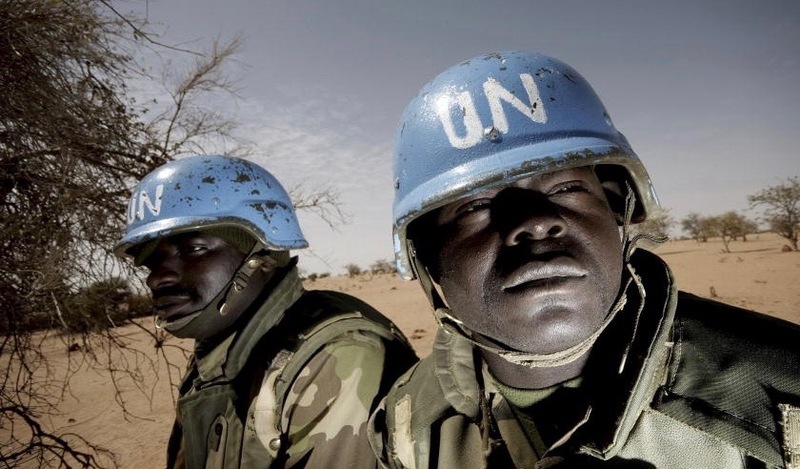 In July, the RSF actually raided a police station in South Darfur’s capital city Nyala, forcing the police to evacuate the station after the RSF leader, Lt.-Gen. Mohamed Hamden Daglo (known at “Hemetti”) had allegedly purchased the land where the station was based. 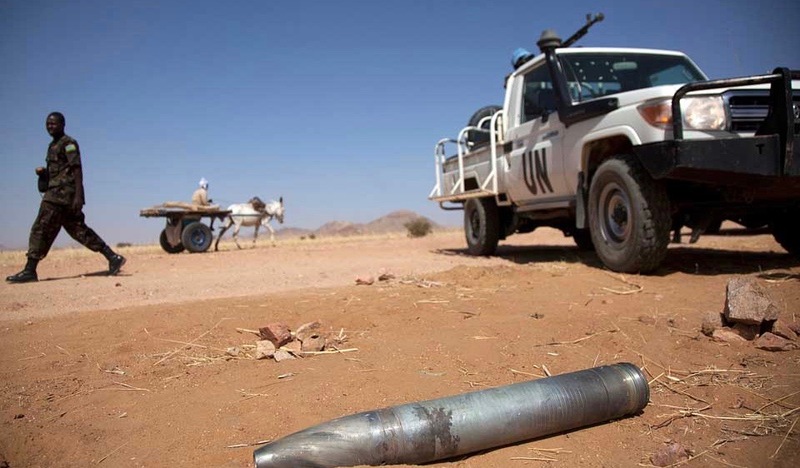 With a history of criminality, the pro-government militia are reportedly misusing their authority in the disarmament exercise in several villages in South Darfur State to steal money and other valuables, including stripping women naked in search of jewellery, the Centre reported. 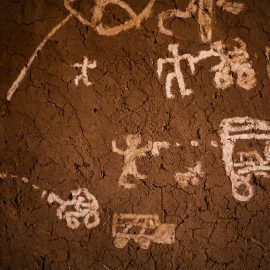 The RSF’s central role in the disarmament campaign may be the key reason local Darfur communities are hesitant to support the effort and fear future conflict. According to data collected from the Armed Conflict Location & Event Data Project (ACLED), the RSF may have terrorised citizenry far more than during the nadir years of the Darfur conflict when the government armed the RSF predecessor, the Janjaweed militia. The militia is known for a number of human rights abuses against civilians in Darfur that triggered the International Criminal Court arrest warrant for President Omar Bashir in 2009. But Bashir re-branded the Janjaweed in 2014 under a new name, the Rapid Support Force –allegedly as a more organised and loyal paramilitary force than their notorious forerunner. 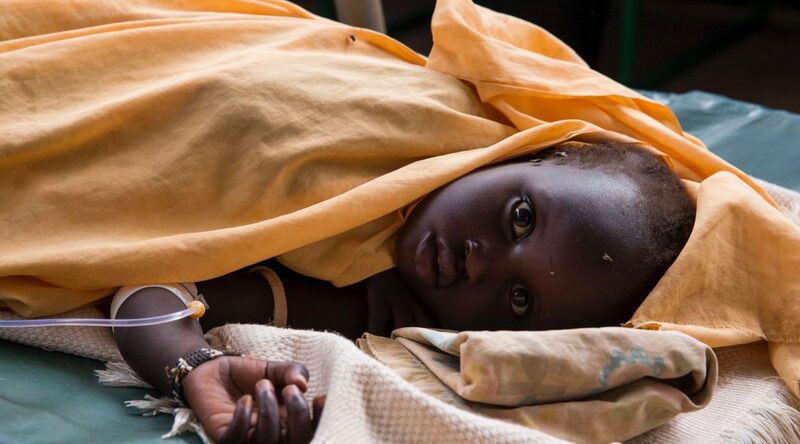 The Janjaweed attacked an estimated 1,000 and displaced 1.4 million civilians over a nine-year period from 2003 when the Darfur conflict began to 2012, according to ACLED research. But the RSF attacked 2,000 citizens over a two-year period from 2014 –doubling attacks against the public over a shorter timeframe. From 2013, the RSF actually displaced another 700,000 people, averaging around 20k more displaced per year under the RSF than the Janjaweed. It is with this egregious record that Darfur citizens fear submitting arms to the RSF and local armed groups fear a military takeover. The former Janjaweed and Al-Mahameed tribal leader Musa Hilal is particularly concerned. If disarmed, Hametti’s RSF could takeover his forces, even his tribal leadership. This is the key reason why Hilal categorically refused this month to integrate his Border Guard Force militia, an armed group of 3,000 Al-Mahameed tribesmen, into the RSF militia as stipulated by the government disarmament campaign. But Khartoum is also interested in mitigating their supporters-turned-antagonists and the disarmament campaign provides a useful tool to do so. 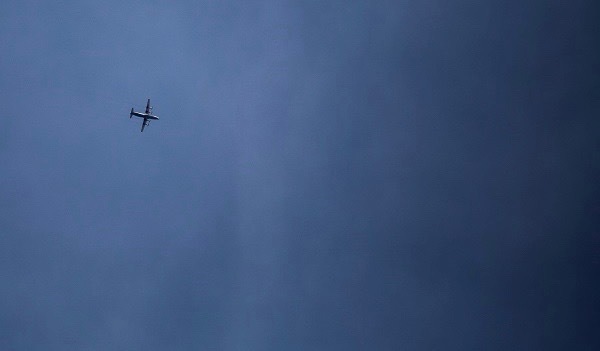 Hilal’s forces believe the state-led weapons collection campaign is exactly that – a means to weaken them. “The collection of weapons is a plan [designed] by the state to provoke a new crisis in Darfur,” Hilal said during the rally in Misteriha.